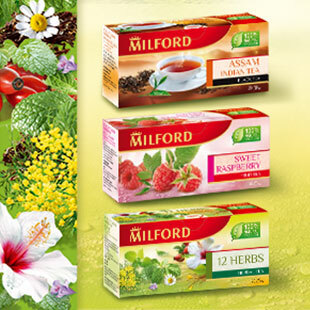 As one of the first western tea brands to enter the Russian market in the 1990s, Milford has been present ever since. Due to Milford’s great success, the company OOO Milford was founded in 1995. 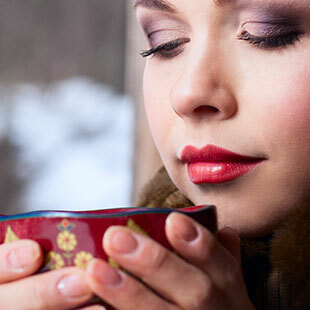 With its own unique style it has consistently and innovatively oriented itself towards the demands of Russian consumers. 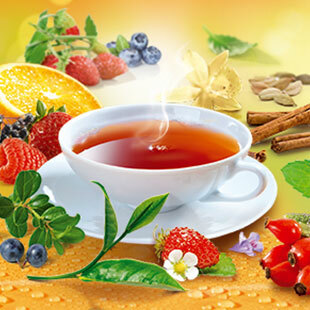 Its product range also includes the tea brand Meßmer, sweeteners from the brand MILFORD Süß and MILFORD tea sugar. 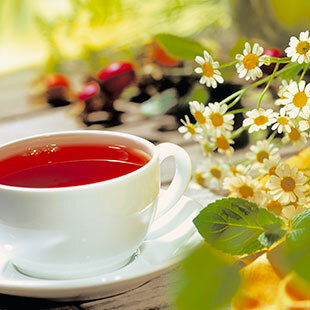 Meanwhile its own tea production facility has been built up.